Strengthens the arms and abdominal muscles. Improves core strength and balance. 1) Begin in a comfortable, cross-legged position. 2) Bend the right knee and bring the sole of the right foot to the floor close to the right buttock. 3) Thread your right arm under your right knee. Lift the sole of the right foot off the floor, bringing your shin roughly parallel to the floor. 4) Try to get your right knee as high as possible on the right arm, maybe even bringing the knee over the right shoulder. 5) Plant both palms on the floor and straighten the left leg. 6) Press into your palms to lift your body from the floor. This is elephant’s trunk pose. 7) Once you have the left leg lifted, bend that leg and hook your left ankle around your right ankle. 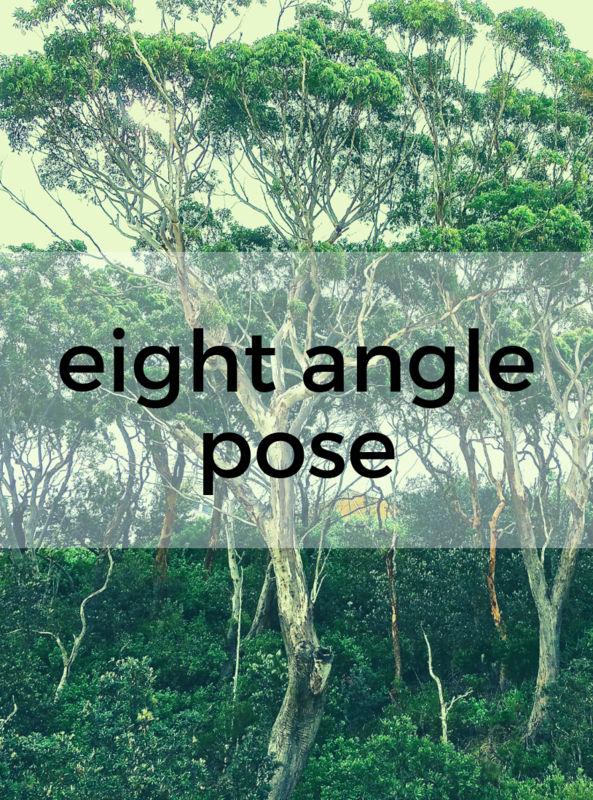 8) Bring your torso forward towards parallel to the floor as you shift both legs over to the right side. 10) Lower down and repeat on the other side. Work up to step 6. You must be able to lift your whole body up before continuing.